Nurse performing an injection. 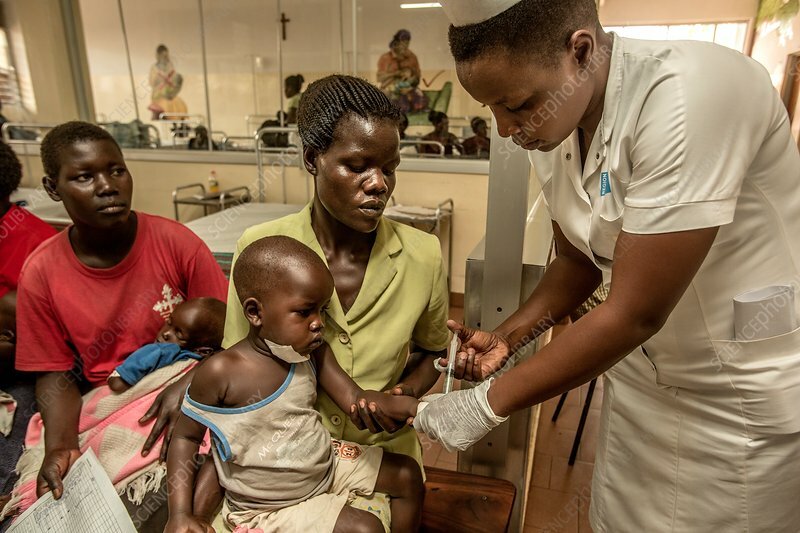 Boy with his mother, being given an injection by a hospital nurse. This could be a vaccine or antibiotics. Photographed at St Mary's Hospital, Lacor, Gulu, Uganda.